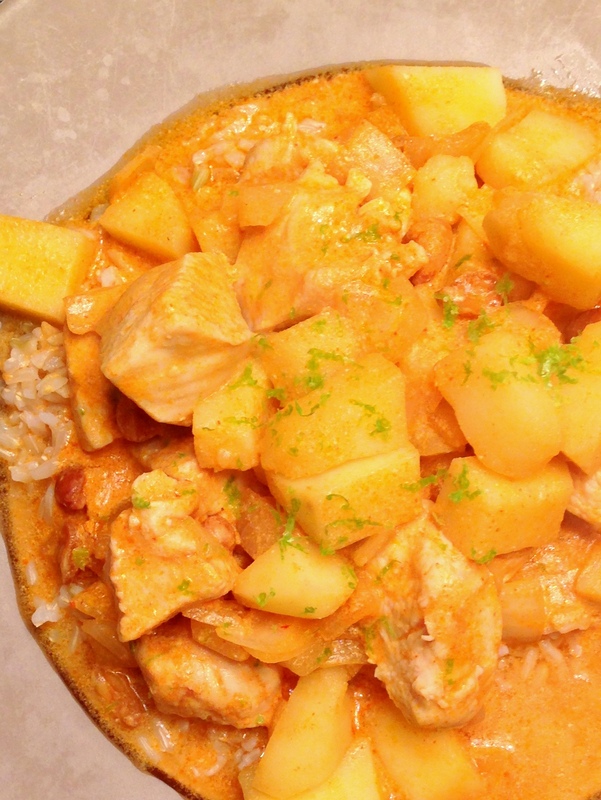 When we order out for Thai, a massaman curry is almost always a part of our order. We love the light curry sauce with crunch of a nut. It’s a very difficult recipe to replicate at home but low-and-behold I found a great recipe in the same issue of Cooks Illustrated that I found the shrimp fra diavolo in. The recipe starts by actually teaching you how to make a curry paste and with much research and trial and error they made this recipe seamless and relatively simple. You can read in the notes before the article the process the chef went into when determining the ingredient measurements, timing of when to add ingredients, and every other (small or large) detail of the recipe. Needless to say, this recipe is tested and approved! And we couldn’t agree more. 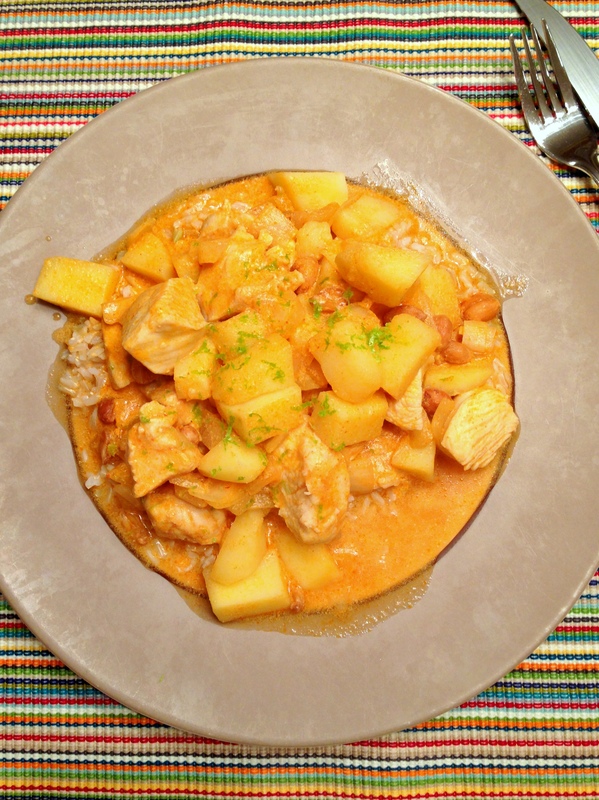 No need to order out anymore, just make the Thai Chicken Curry recipe from Cooks Illustrated when you have your next curry craving – enjoy!